This tour follows the often ghost like trail of the Death-strip and Wall, retracing some of the more intriguing fortifications of its border from Guard Towers to tank traps. 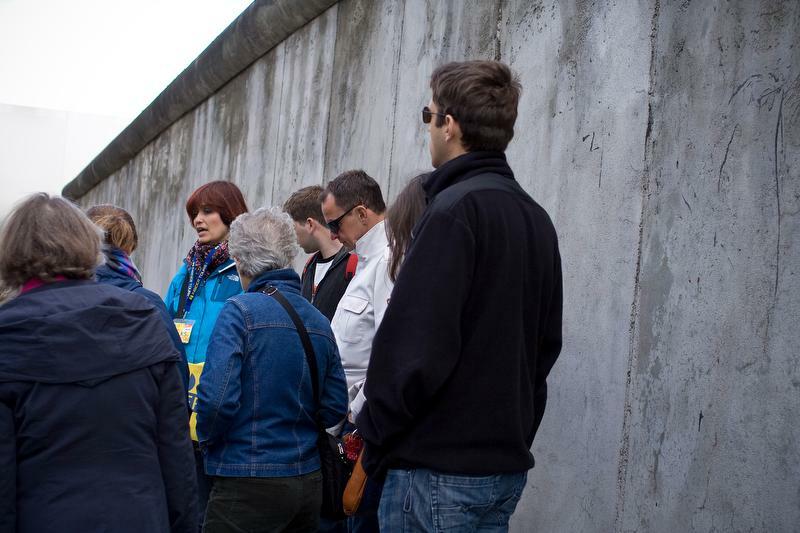 Starting at the infamous Checkpoint Charlie, where the Cold War powers formerly faced off just yards apart, the tour guide describes the routines and duties of Border Guards, the Soviet and Allied forces, Stasi and CIA. Features include the monumental Soviet Embassy, "Ghost Stations", former Guard Towers, hidden areas of the Death Strip and espionage points of the CIA and KGB, Stasi surveillance techniques and equipment, locations of both successful and failed escape attempts, a complete reassembled area of inner and outer fortifications of the state border and more.